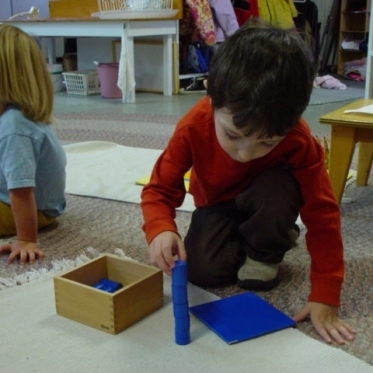 The Montessori learning environment for 3-6 year old children, referred to as the Primary program, is equipped and organized to fulfill developmental needs of children. 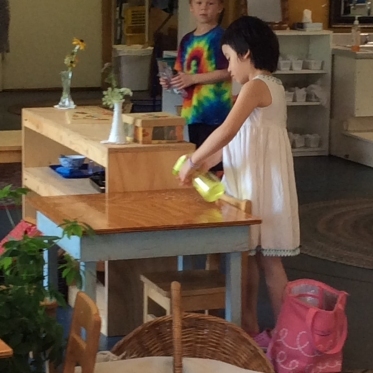 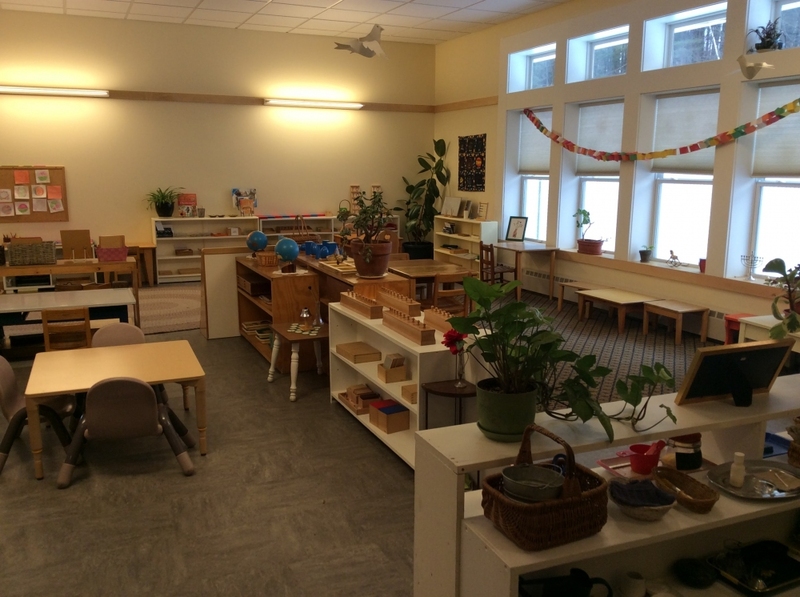 The characteristics of this “prepared environment” are the result of years of meticulous observation and careful collaborative experimentation with children from all parts of the world and various socio-economic backgrounds. 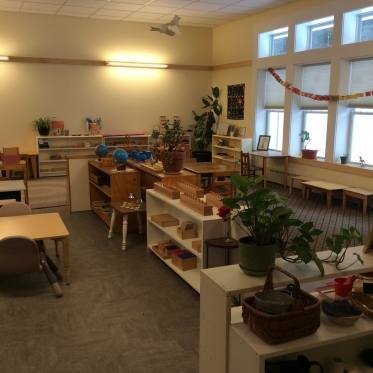 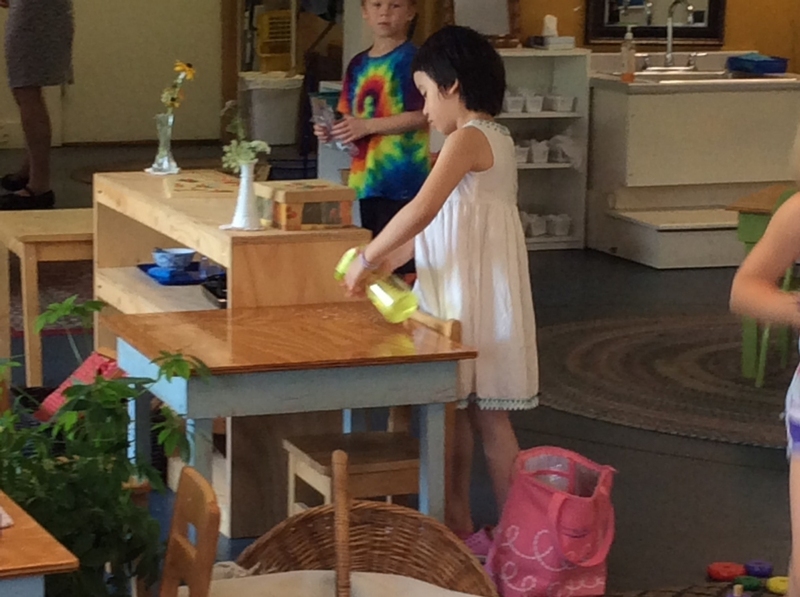 The environment features the Montessori Materials arranged to hi-light their beauty and to ensure their accessibility to the eyes and hands of the children. 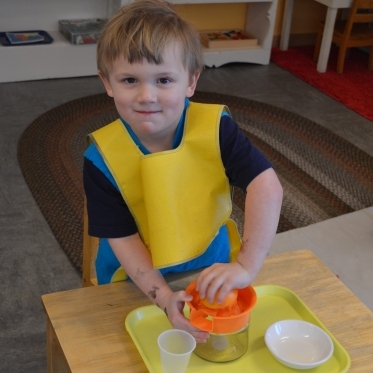 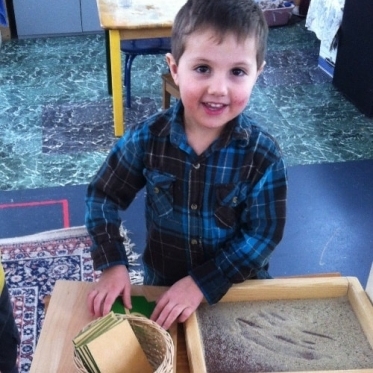 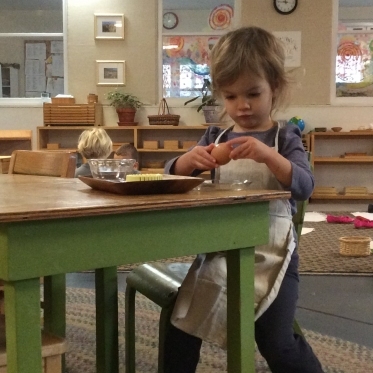 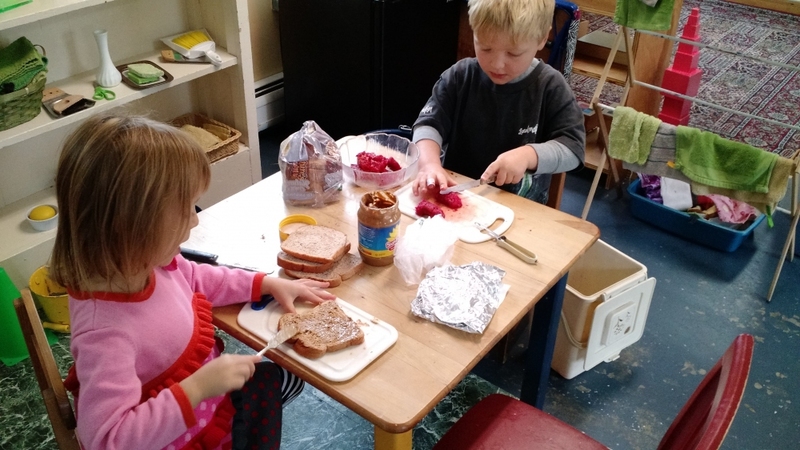 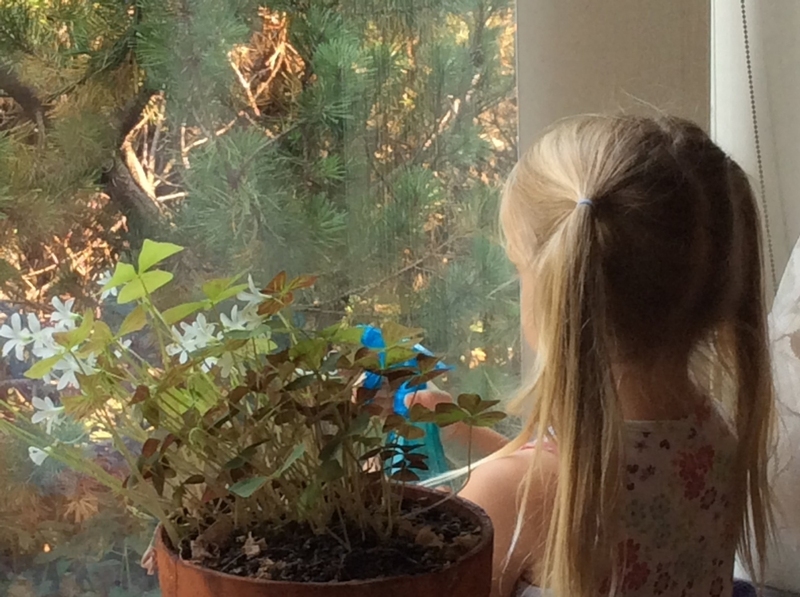 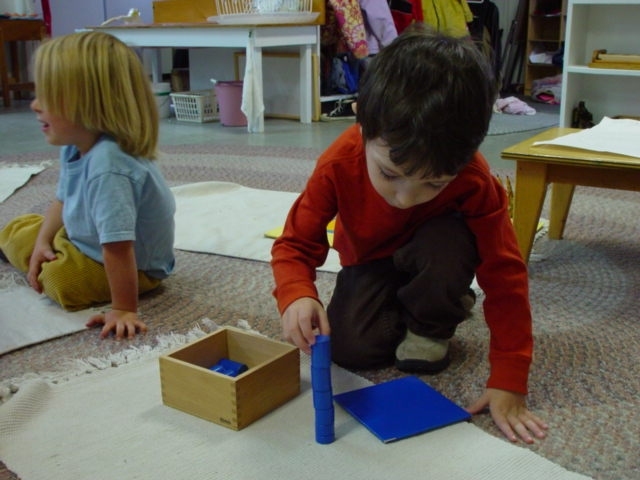 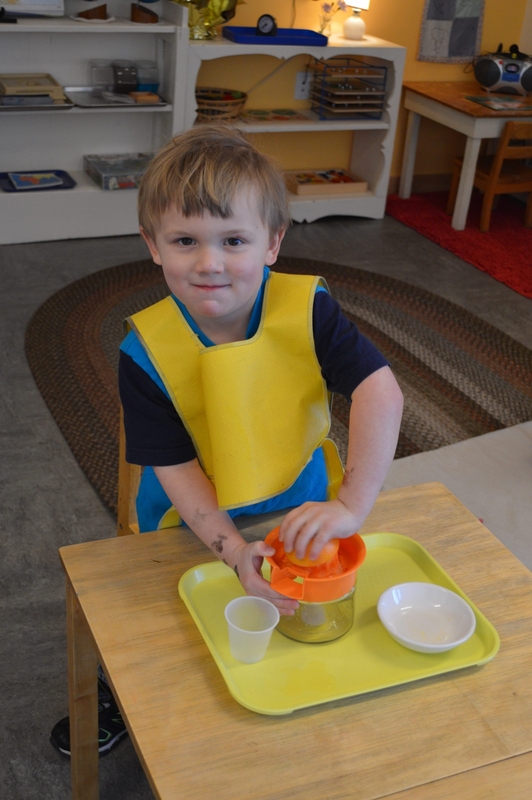 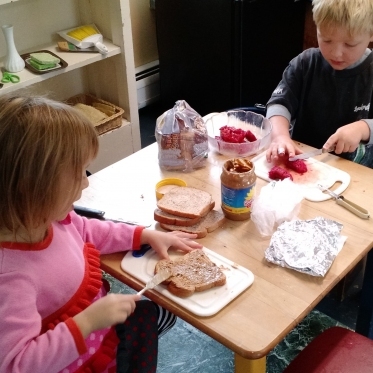 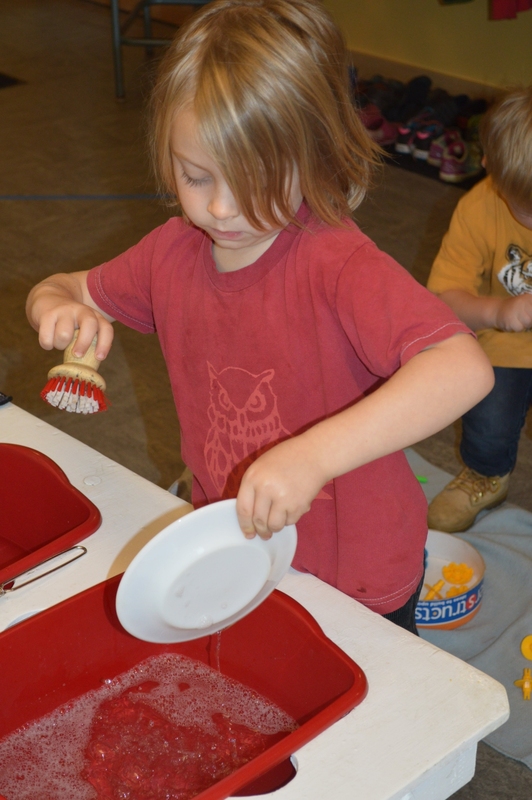 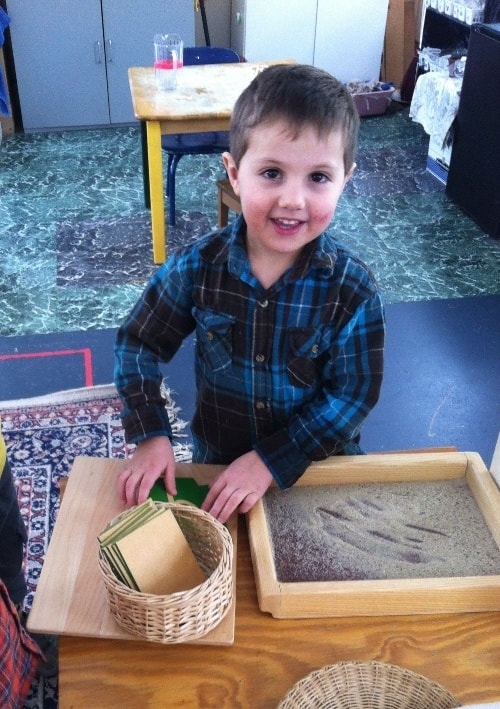 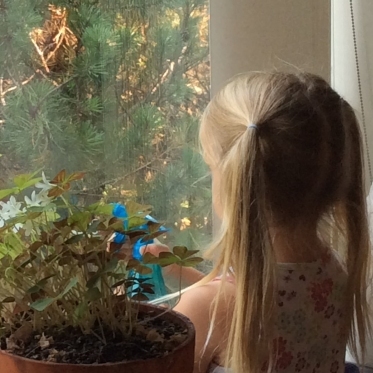 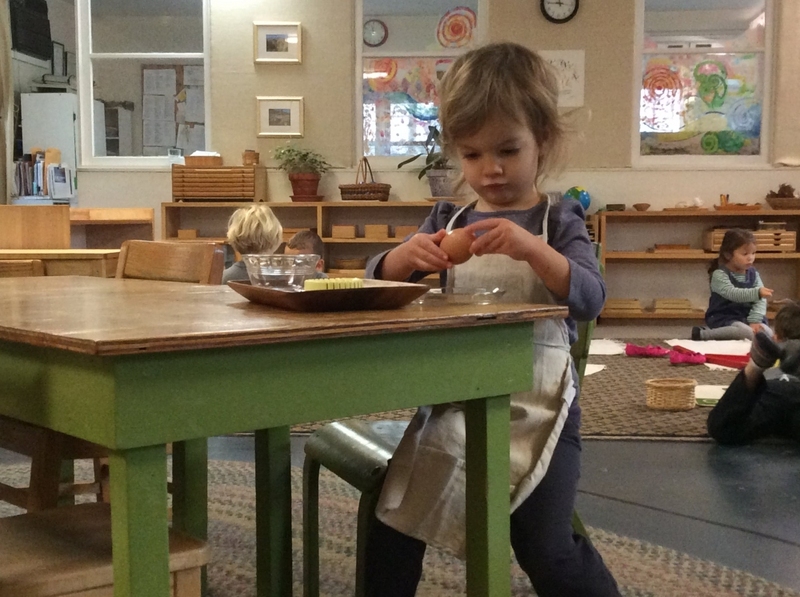 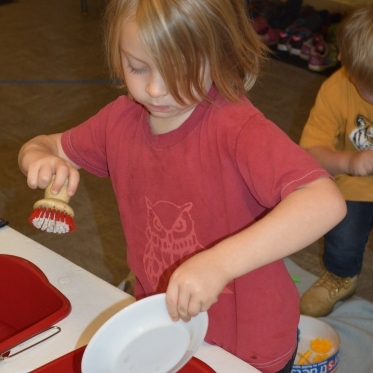 These materials embody the principle of “necessary and sufficient” in addressing the wide array of developmental conquests that the children are making.